With the potential for both success and resounding failure, luxury car brands have been experimenting at creating brand extensions. 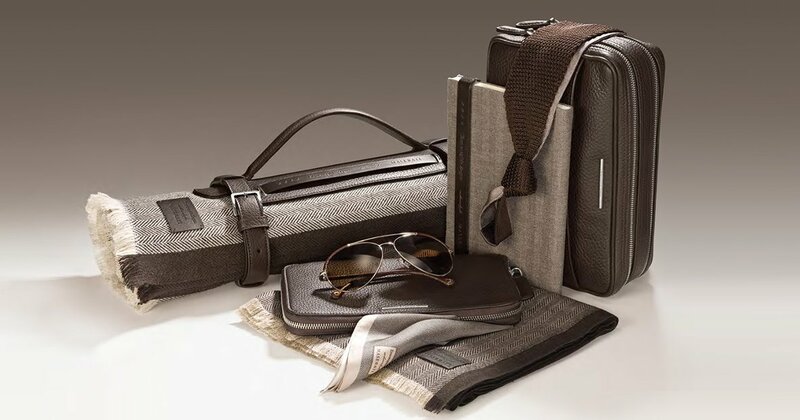 With products like handbags from Bentley, menswear from Maserati and fountain pens from Lamborghini, brand extensions have the potential to generate both additional revenue and increase brand visibility. According to Martyn Tipping, a director of the branding firm Tipping Gardner, brand extensions make the association with luxury brands more accessible, “You might not be able to afford the Tesla, but then, for $15 you can have Tesla golf balls”. The problem is brand extensions don’t come without their additional risks, as branding is just as much about tradition and innovation. A poorly conceived product can end up being an “extension too far”, as it doesn’t reinforce the luxury concepts surrounding the brand. With the risk of cheapening the brand, product extensions need to be given considerable thought as it could have the potential to cause more harm than good. Question is have our favourite car brands extended themselves well from their core luxury symbols? High wealth individuals - who are likely to purchase the brand’s core product of a luxury car.Aspiring car owners — may not have the means to buy a Lamborghini, but want to give the appearance that they do.Fans – just like the brand and the image it conveys. 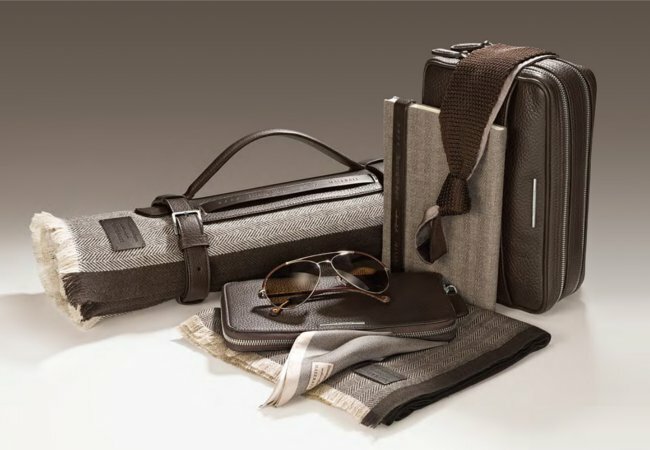 High end accessories such as €10,000 fountain pens, €5,000 men’s bracelets, €5,000 carbon fibre bags, personalized luggage sets, crystal car models, and one-off car sketches. All extremely expensive and only accessible to people with enough money to buy the supercar itself. Mid-end accessories such as more affordable bags and briefcases, couture clothing like shoes, t-shirts, jackets, scarves, leather driving gloves and beachwear. Low-end accessories that can usually be purchased with the cash in your wallet, such as post-cards, pens, iPhone covers, baseball caps, exercise books, key-rings, calendars, mass-produced car toys etc. More a case of collaboration than brand extension is Maserati who in partnership with the fashion designer Zenga have developed an exclusive range of menswear. This partnership has proven to be successful as it has allowed Maserati to grow the equity of its brand name whilst also creating a new revenue stream sourced primarily from customers in the ‘long tail” who wish to purchase products that represent Maserati’s association with the luxury lifestyle. Other brands in on the action include Bentley who have been highly strategic in the design, promotion and accessibility of their brand extensions. In August, Bentley launched a range of leather handbags that had a retail price of $5-7,000. The intention from the very outset of the Barnato and Continental handbags was to reflect the look of the car manufacturer, which is discernable from the strong lines and the bold colours. This purposely creates a powerful congruence between core product and extension product. In line with the exclusivity of the brand image, Bentley restricted the accessibility of the couture bags by having their only point of sale available through their car showrooms. Some of our other favourite car brand extensions include an office chair by Porsche. Selling at $4,698, it might not see you speeding through a highway, but it may see you speeding through your office hallway, as it promises to offer that “sports car feeling”. The quintessential English luxury car manufacturer, Rolls Royce has produced the quintessential English picnic hamper. Neatly tying into the idea of a romantic road trip, it makes the perfect accessory for a Rolls Royce. The assumption of course being that if you can afford the $37,995 price tag, you undoubtedly already have your Ghost safely tucked into your garage. A great appeal for consumers is the personal association with powerfully branded images. While most consumers might not be able to afford a Tesla for example, with a purchase of Tesla golf balls that were selling at $65, they still had the means to make the value statement that “I care about the environment” as they walk across their local golf course. While the golf balls have been discontinued, the statement can fortunately still be made with a Tesla t-shirt or an iPad protector, though undoubtedly not as poignantly. Overall, top luxury car brands have done well to develop their brand extensions, without compromising the “luxury” value of their image. They may be targeting some of their products to a consumer group that are not able to purchase their cars, but by doing this strategically, the mass consumer group is a powerful tool that can be used to popularise and sensationalise a brand. Walking advertisements, what more could you ask for?